Peeled and cut fruit has a too short shelf life which makes immediate consumption mandatory once the fruit is peeled. However there are different processes that allow extending this life for several days, depending on the type of fruit concerned. 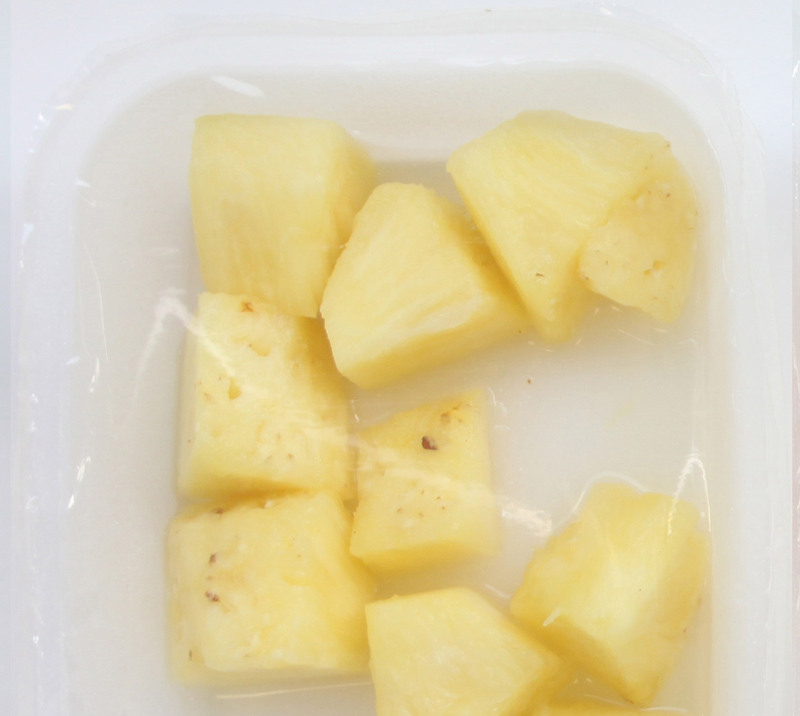 Some of these general solutions currently in use are; Modified Atmosphere Packaging (MAP), dipping the fruit in an active solution, and edible coatings. Nevertheless, none of these techniques provides a definitive solution to cut fruit, providing only slight increases in its shelf life. 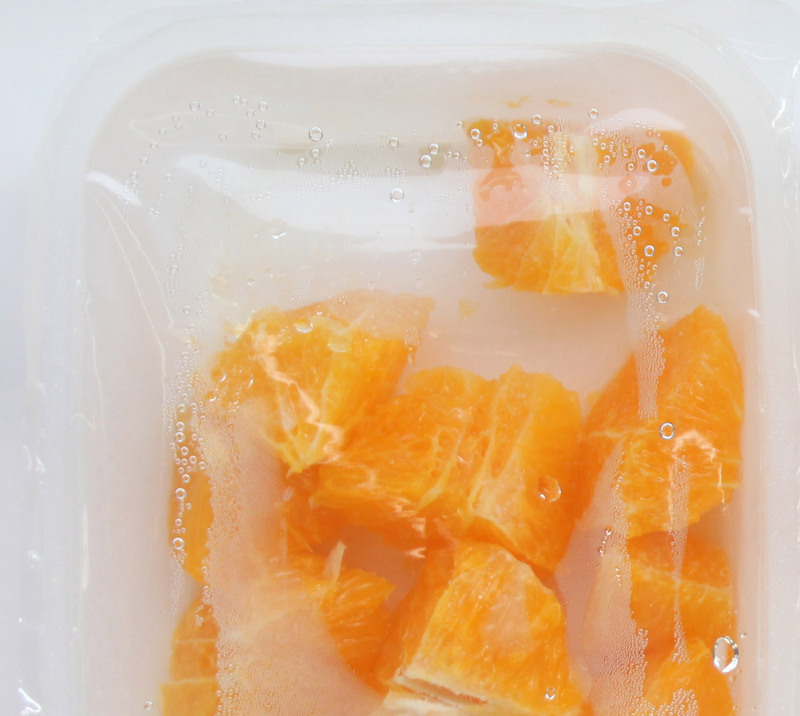 We’ve developed a solution which combines the minimal processing treatments and an active package for fresh-cut fruit that extends the shelf life of peeled and cut fruit 7 days longer than currently used technologies. Open new markets for fruit sector (possibility to export to countries with longer distance). Reduce the loose of deteriorated fruits. Eliminate waste generated by the expiration of cut fresh fruit packed.